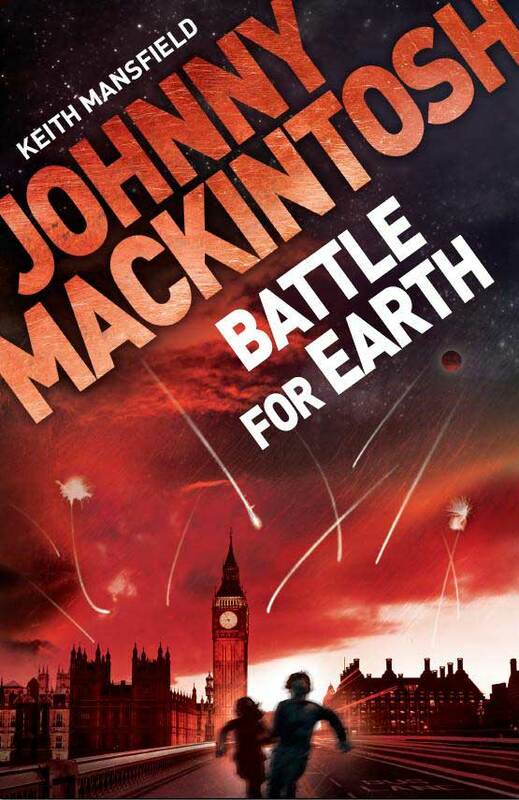 This entry was posted on September 1, 2011 at 10:46 am and is filed under Battle for Earth, Extracts with tags audio files, Author readings, children's books, mp3, new books, new publications, YA books. You can follow any responses to this entry through the RSS 2.0 feed. Both comments and pings are currently closed.